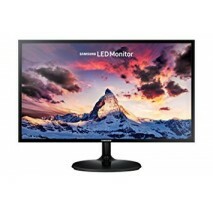 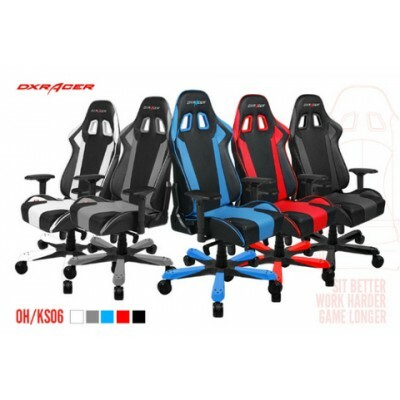 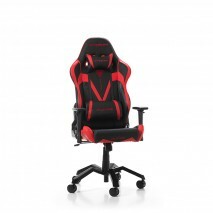 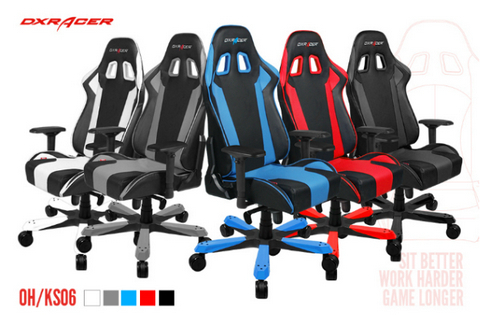 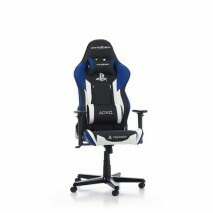 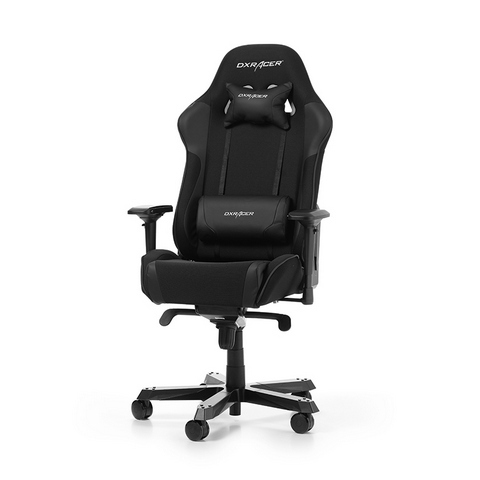 Gaming Chairs of the King series of DXRACER are not in vain among the best sellers. The sporty looks and spacious seating area invite you to an almost dragons. 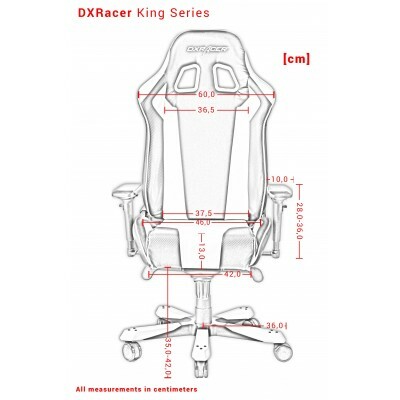 King Gaming Chairs are the all-rounder among DXRacern. 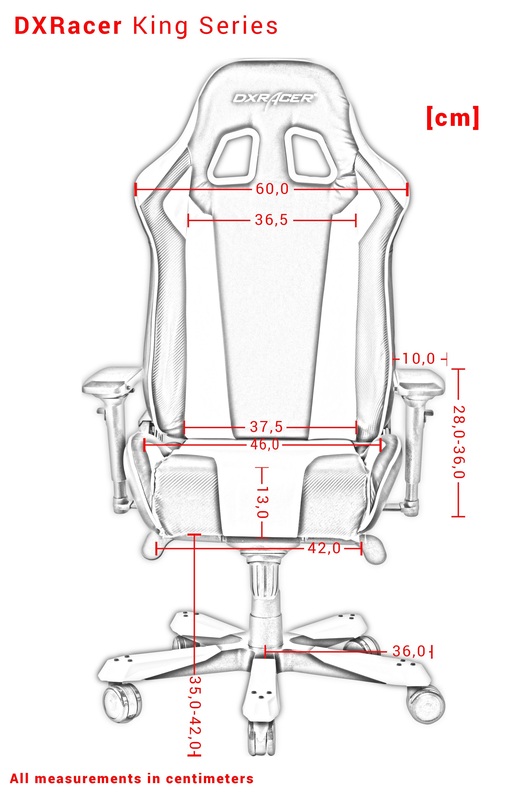 The 4D armrests and multifunctional mechanism that provides enhanced tilt function, offer comfortable. 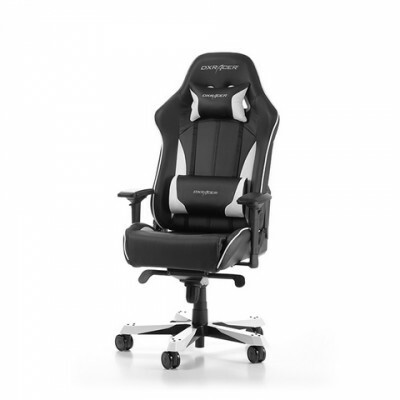 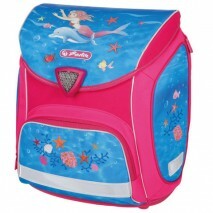 Laterally high padding on the seat surface provide the user with the feeling of sitting in a race car.